Small snowflakes come down gently on the ground like if they were dancing… Kids try to catch them with their tongues. 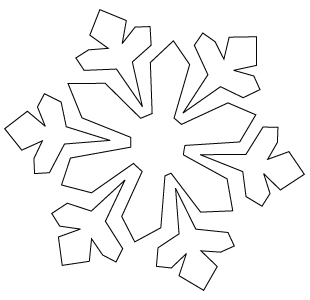 Down below, a snowflake drawing. With nice mittens we can build a snowball to defend our snow castle. 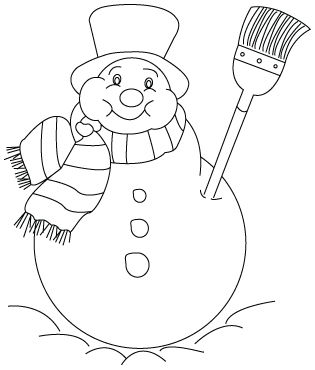 But we can also build big snowballs to do a snowman. 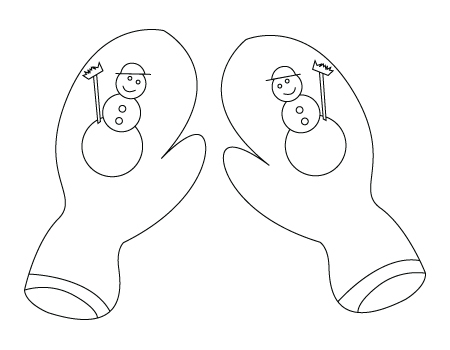 Down below, a mitten drawing. Ice skates allow kids to get some balance and to improve their physical abillity by doing some sport. 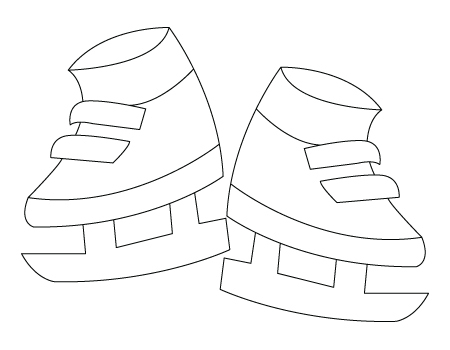 Down below, an ice skates drawing. Moutain hills get covered with snow and allows us to do alpine skiing. Don’t forget to take good care of your skis. 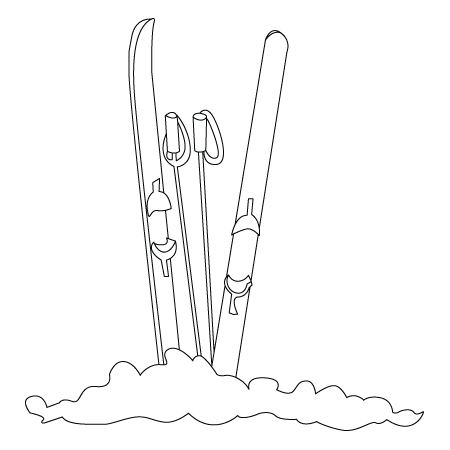 Down below, a ski drawing. A big snow fall is annonced ? Get your snowshoes ready to go and hike in the woods. 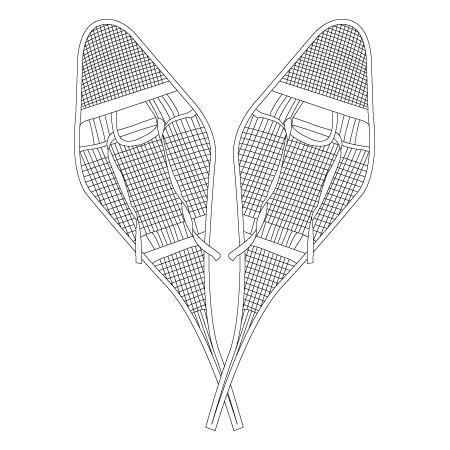 Down below, a snowshoe drawing. Yay… snow… When will we go at the parc to go for a slide ? 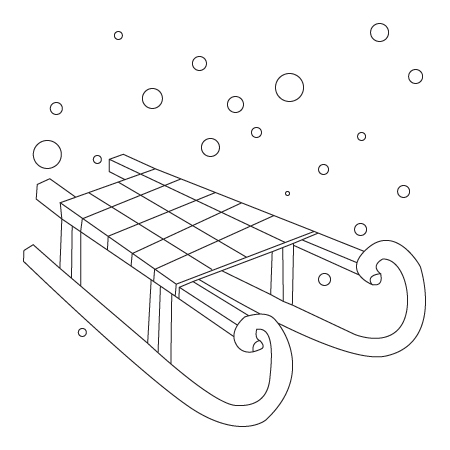 Down below, a sleigh drawing.